Our range of water coolers for offices and other commercial establishments are compact, well-designed and highly reliable. That’s why many offices throughout NSW are enjoying the refreshing cold water provided by our units. You can be sure of the high quality of our products. Each water cooling unit is guaranteed to be Australian-made. You’ll have the peace of mind that your office water cooler will be functional for years to come. All of our water cooling units are also easy to install. No inconveniences and almost no waiting time. Your whole staff can use it immediately and stay hydrated all day long. Many offices right now are using and enjoying the best water coolers from Filtap™. Aside from having a reliable source of cold and clean water, they also know that they’re helping the environment. You and your staff won’t have to buy plastic water bottles for daily use at the office. Our reliable and highly efficient water cooling units will eliminate the need for bottled water. In the long run, you could save a lot of money. In addition, you help the environment by reducing your use of plastic every day for years to come. 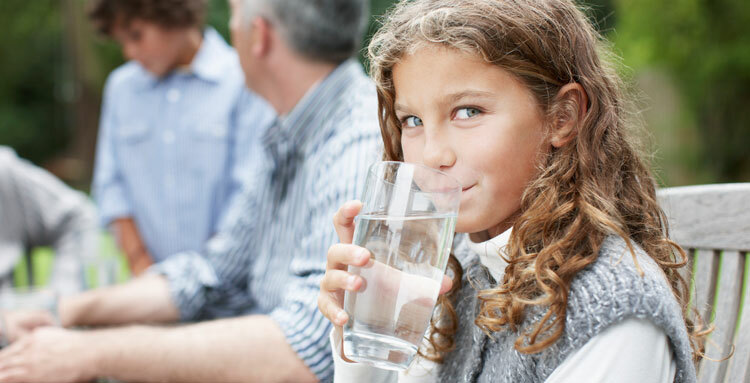 Aside from the cold water, you can be sure that what you’re drinking is free from dirt, chlorine and unpleasant tastes and odours. It’s easy to install and connect with your existing water system. In Sydney, this is one of the most popular water cooling units for offices. It’s easy to set up and connects readily with our 3-Stage Water Filter System. Get the peace of mind that your water is clean and pure while enjoying refreshing cold water. This one is stylish. If you have this one in your office, you and your staff will surely feel the added sophistication at your workplace. It’s not just for show. It consistently provides hot and cold water for the whole office staff. No need to use kettles to boil water and prepare the coffee. Heavy duty and designed to last for years. We’ve installed many of these in churches, schools and factories. There are two options for how this bubbler can be used. Your staff can drink straight from the bubbler, or they can bring their glass and fill it up with the refreshing water using the faucet. This award-winning, high-performance water cooling unit is stylish and yet very sturdy. It’s been a perfect and reliable fixture in many schools, gyms and offices. We’ve installed many units in workplaces with harsh conditions including construction and mining sites. You have many options and each one could be perfect for your office. Call us now at 1300 734 156 and we’ll help you with your water cooler needs.